Backup & Storage | Mediacom Inc.
Digitizing your old footage is no longer a luxury, but a necessity for families that want to view video captured on old technology. The equipment used to record and view this old footage has nearly become extinct. Not only that, but tapes are estimated to only last between 7-10 years. Preserve and backup your footage to keep it safe in the years to come. Our team offers a variety of storage options, along with a cloud backup on the web. You will be able to access the footage anytime, anywhere from any computer. This makes sharing old footage with family and friends easier than ever. 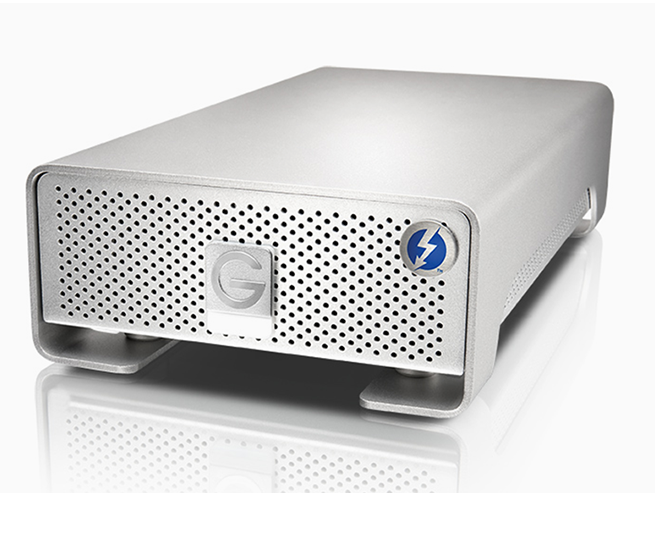 Once we understand the ultimate purpose of the backup and storage of your footage, we begin the backup process. Our 30+ years of experience makes us fully capable of safely completing the backup. You and your family can enjoy old video footage for years to come. Having the footage backed up on a convenient medium is important during the preserving process. You will love looking at the old footage again once you hire the MediaCOM team to assist you in this project.